Local couple Peter and Sally Wiebe have amassed a collection of more than 20,000 used tea bags that they plan to send to needy missionaries around the world this holiday season. The couple has been collecting the tea bags at local restaurants and church faspas for the past five years. The Wiebes won’t just donate any old used tea bag, however. 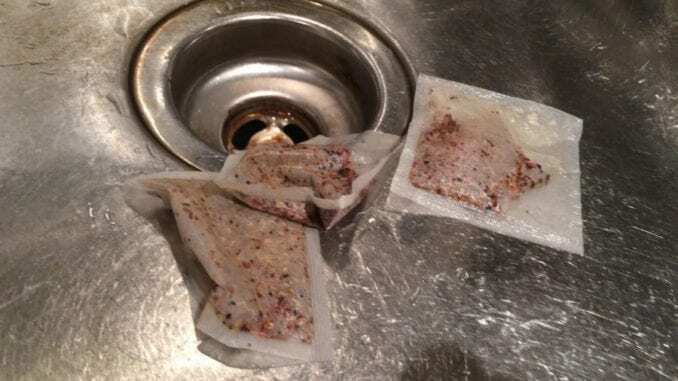 In order to qualify as “missionary grade” the used tea bags have to go through rigorous testing in the Wiebe’s northern Alberta kitchen. The Wiebes have hand-selected more than a hundred of the most deserving missionary couples around the world, with a particular focus on those serving in remote jungle areas that might not have access to used tea bags. The Wiebes have already recruited members of the church Young People’s group to lick stamps and seal envelopes this Friday during youth fun night.